Ma. 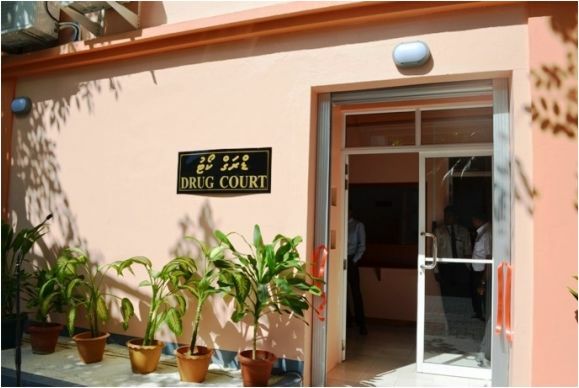 kimiulas, Ibrahim Mauroof, a drug court participant has successfully completed the three month community rehabilitation program after completing the Drug Treatment and Rehabilitation Center’s program. Since he has completed the rehabilitation program, the court has set aside the initial three years jail sentence and released him unconditionally. 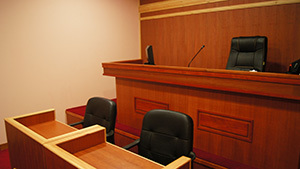 He was sentenced on 21st October 2012. 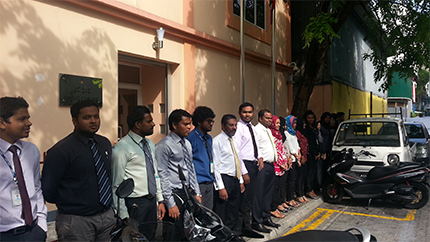 Judges and staff of Drug Court today partook in the minute of silence observed to commemorate National Unity Day. The minute of silence was organized by the Ministry of Home Affairs in an effort to remember 26th December 2004, when a Tsunami struck the Indian Ocean which had calamitous effects on the small archeological island nation of the Maldives. 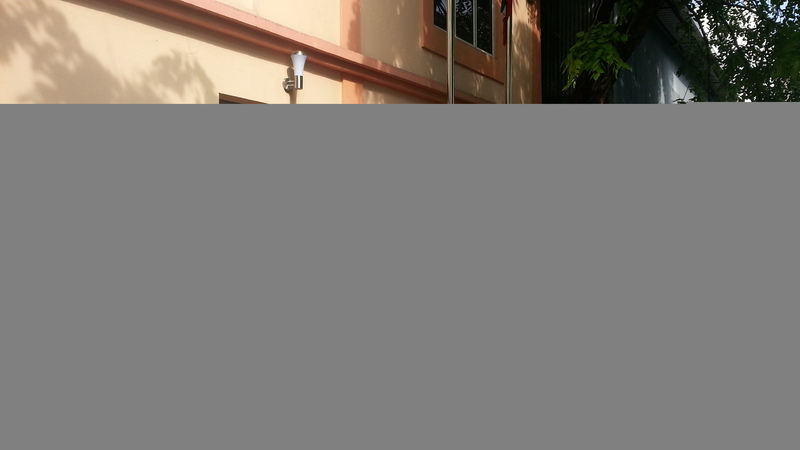 People around the country observed the minute of silence today at 9:20AM, the timeframe in which the disaster struck.